She was a sprightly girl of 18 when she ascended to the throne of the British Empire in 1837, and a revered global presence when she died in 1901 at 81. In 2019, the Victorian Era will be again celebrated throughout Britain as the country honours the 200th anniversary of the queen’s birth. For those wanting to cross the Atlantic and join the celebrations, here is a roundup of the festivities that will be taking place, from museum exhibits to travel packages and tours. 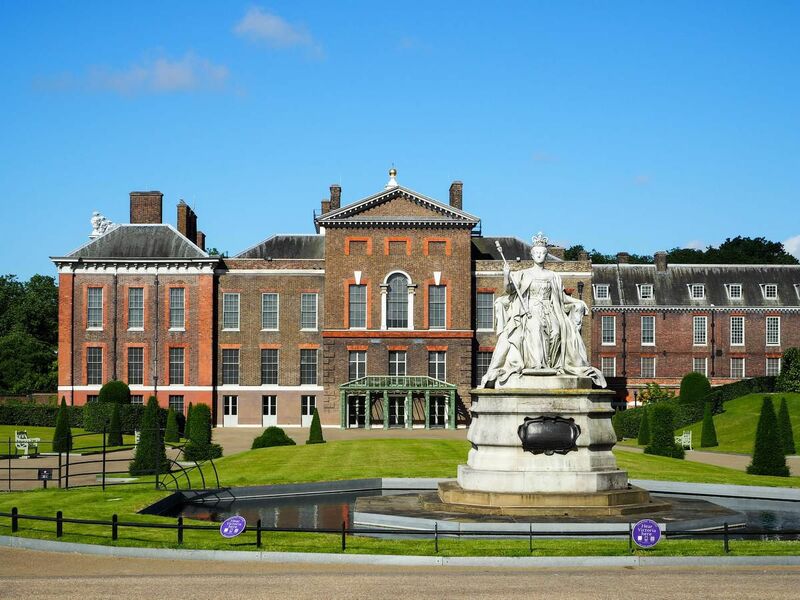 Start at London’s Kensington Palace, Victoria’s birthplace, where a new exhibition opens May 24, the date the future queen was born in 1819. The preserved suite of rooms that Victoria and her mother, the Duchess of Kent, once occupied, will be filled with new interactive displays and objects never before seen by the public. Don’t miss the Pigott Gallery, where another new exhibit re-examines her life and legacy as a monarch, wife, mother and grandmother (she had nine children and 42 grandchildren), as well as the wardrobe room where one can see the queen’s fashionable side, in contrast to the black gowns she donned during her long widowhood. “We are celebrating an exceptional woman who was powerful, yet feminine, royal, and yet appealed to ordinary people,” said Polly Putnam, the curator of the exhibit at the royal palace. Though it’s possible to visit the places frequented by Victoria on your own, National Trust Tours has created a 10-day Queen Victoria 200 trip that features important landmarks. It includes stops at Windsor Castle, Westminster Abbey and the chapel where she married Prince Albert. Priced at $4,950 a person, not including airfare. Thanks to PBS, which has compiled a list of the filming locations from Season 2 of its popular British import, “Victoria,” fans of the series can head to Yorkshire and see many of the coastal towns, gardens and estates featured in the show. Just don’t be disappointed to learn that certain locations are used as stand-ins, like Harewood House for Buckingham Palace, and Wentworth Woodhouse for Kensington Palace. The good news is that Wentworth, which was closed for 25 years, is now open to the public. Ask The Kit: He dumped me. Do I need to give the ring back?